i'd been wanting to take a pic like the top one for a while, so alex and i finally did! it was really hard to not get hit by all the cars. we chose a bad time to take photos probably. and yesterday was the met gala! 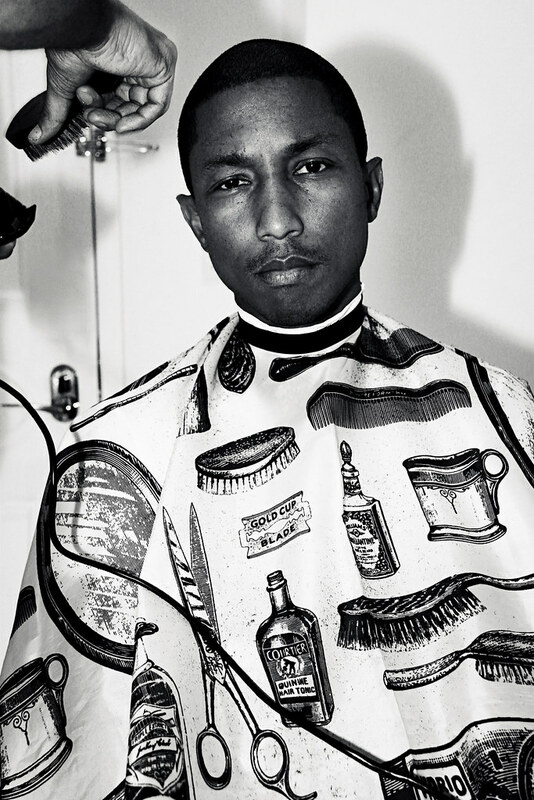 beforehand, i did a shoot with pharrell at the mondrian hotel of him getting ready for the met. check out more pics here. the met was beyond beautiful. i've never been there before (oops) and it was so amazing for this to be the first time. florence & the machine performed and it was wonderful. i wore alex's 3.1 phillip lim dress, but somehow didn't end up with any photos of me in it.